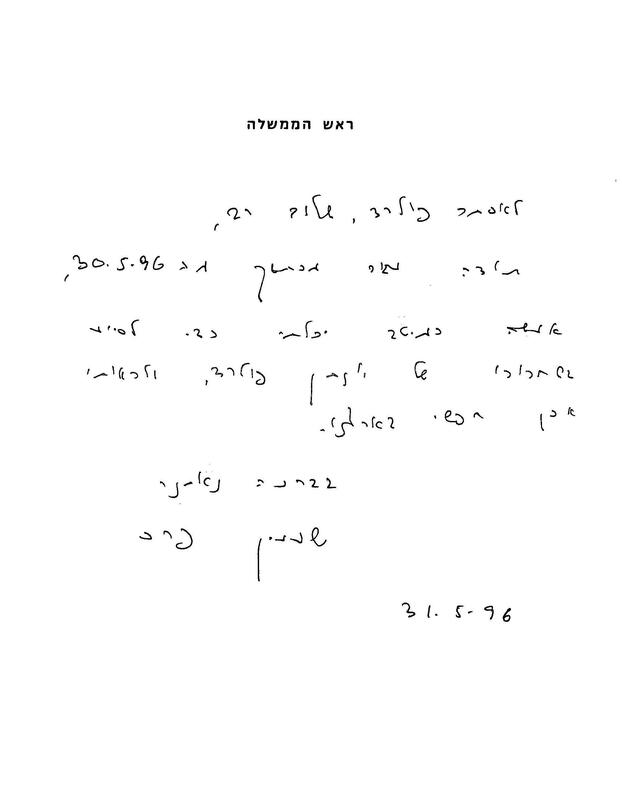 June 2: Jonathan Pollard to Netanyahu: Help! Sept. 18: "President Clinton Wants to Free Jonathan Pollard..."
Oct. 7: A Secret Deal To Free Pollard? Dec. 1: Why Did The Pentagon Decline To Prosecute Schwartz? Dec. 12: Pollard's Wife Is Not The Issue: His Grossly Excessive Sentence Is!